Revive Active is a premium supplement that has been carefully formulated by a team of doctors and scientists to combine a range of powerful nutrients into a single convenient and cost effective daily dosage. Revive Active complex single sachets are a premium supplement that have been carefully formulated by a team of doctors and scientists to combine a range of powerful nutrients into a single convenient and cost effective daily dosage. 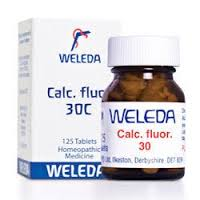 It contains 26 active ingredients with high therapeutic doses, no artificial sweeteners with a high grade COQ10. 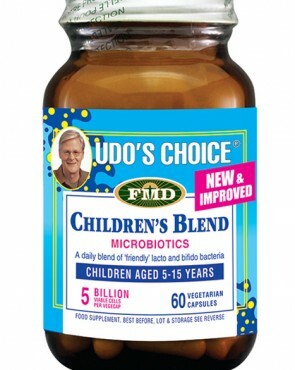 It supports the Immune system, Cardiovascular health, is Anti Ageing and fantastic for boosting energy levels. One sachet per day in the morning before food. Do not exceed the daily dose. 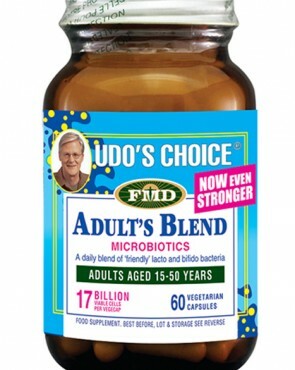 Health supplements should not be used as a substitute for a varied diet. 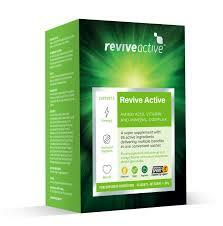 With 26 active ingredients, Revive Active provides the most complete programme of health supplements. 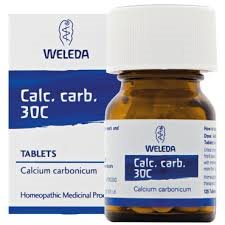 Vitamin B5 (Calcium D Pantothenate) 18mg. Other popular products from Revive Actives include their original product Revive Complex, Joint Complex, Krill Oil, Beauty Complex and the most recent Revive Mastermind product.